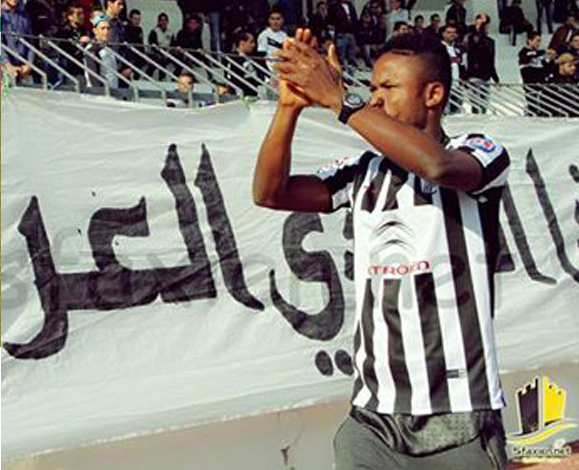 CS Sfaxien have put more than $400,000 price on Sokari amid interest From France, Turkey and Qatar. Nigerian Newslives reliably gathered that the Tunisian Ligue 1 club CS Sfaxien are hoping to sell Super Eagles midfielder Kingsley Sokari at a premium before the close of the winter transfer market. Therefore, the Tunisian club have told interested clubs that the fee must be above the $400,000 they paid Enyimba for his signature back in December 2015. Sokari, 21, is locked in talks with clubs based in Qatar, France and Turkey ahead of the January transfer window and a move from CS Sfaxien might be on the cards. The Port Harcourt City Academy product is tied down to CS Sfaxien until the end of the 2018-2019 season.